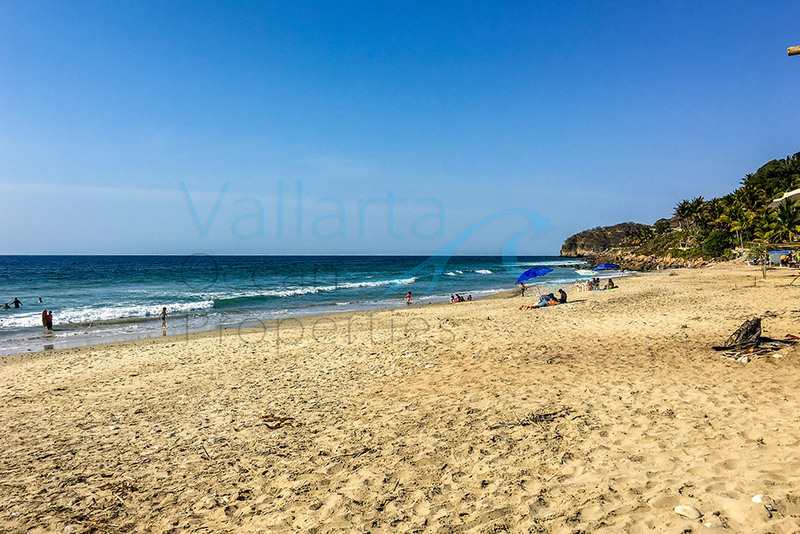 Litibu – Beachfront Lot for sale. 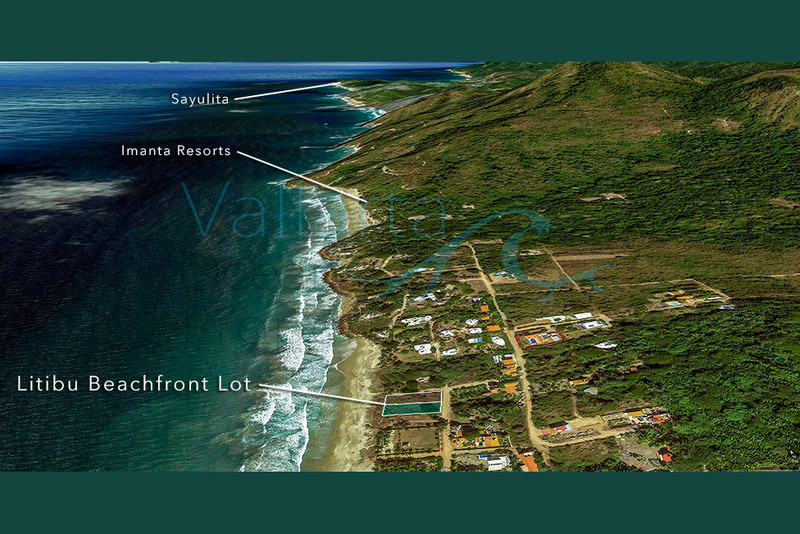 Your opportunity to own 1096 square meters on the white sand – pristine waters of the Pacific Ocean. 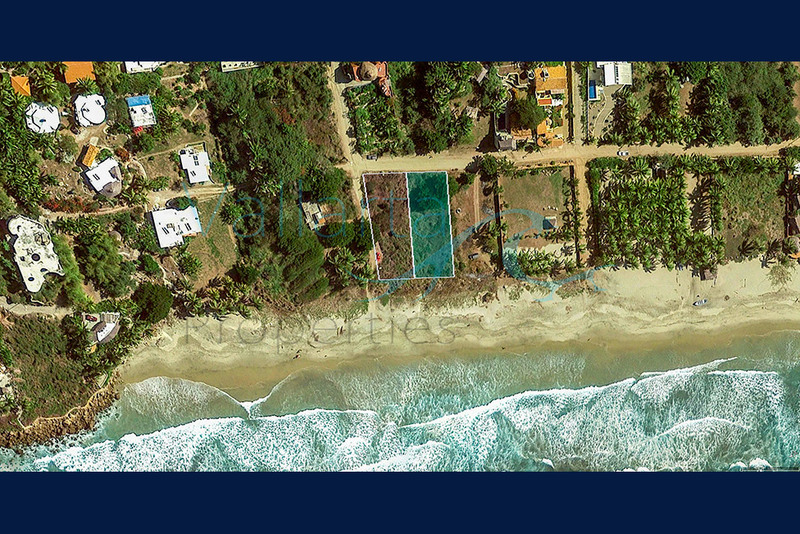 You can easily build your dream home here and still have plenty of elbow room! This property is being offered at a very affordable price. 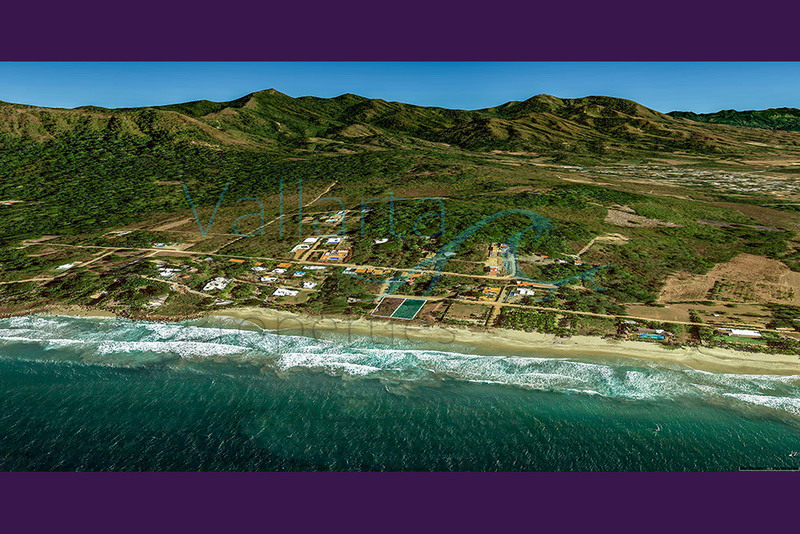 Just around the cove is THE playground for celebrities, world class surfing, fine dining in Punta de Mita, Whale watching, big game fishing, and of course, the ultra luxurious Four Seasons Resort Punta Mita, The St. Regis Punta de Mita, and the soon to open Hilton Hotel. 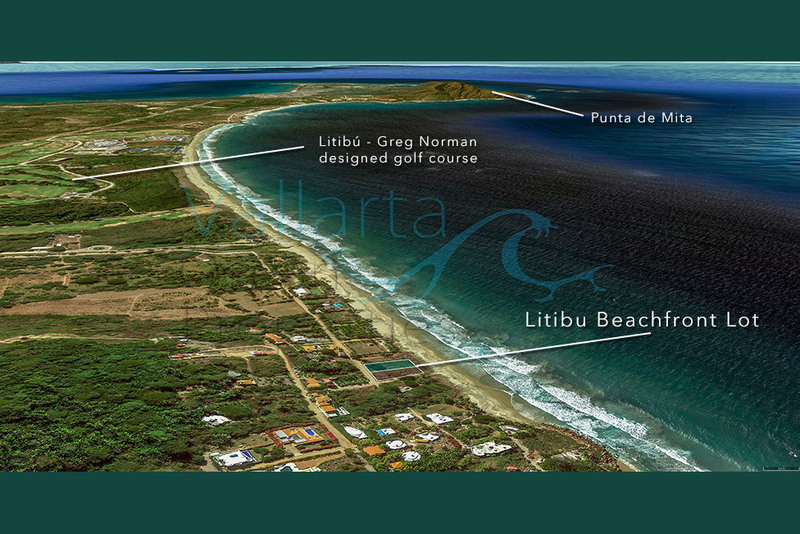 Litibu is located only an 18 hole Greg Norman designed golf course from Punta Mita. 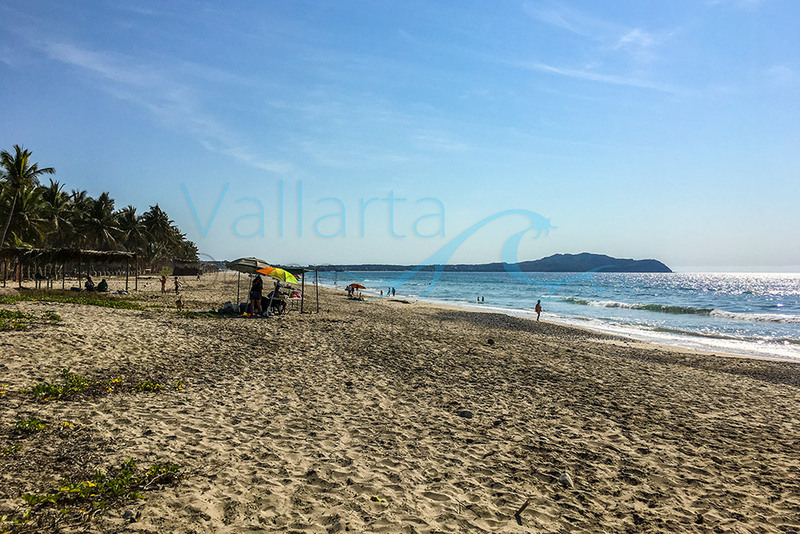 There’s no beach front lot for sale as inexpensive as this in this area, please feel free to contact us for further details, we will be happy to answer any and all question you might have about the area and the property itself.